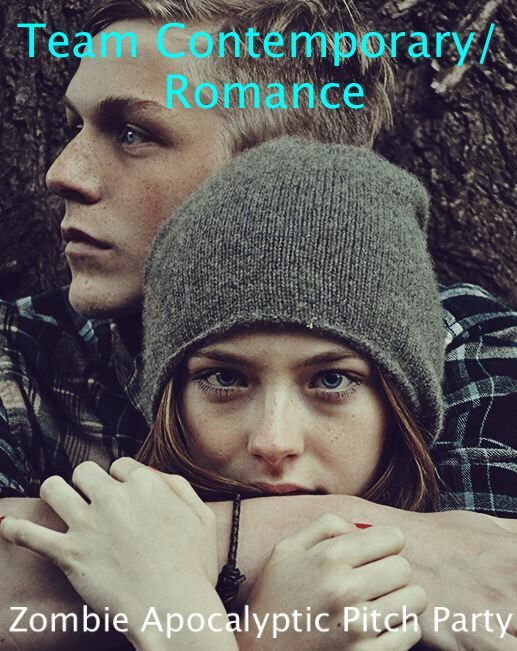 Ellie Writes 2 – Stories tingling with romance, magic and suspense. I have this set blog set to automatically forward, however if you’re seeing this page it’s been a year since I’ve moved! So, 360 entries is a lot to read. That’s why I have 15 Bouncers lined up. I will accept 60 entries per submission window, so there will be 6 entry windows. Each window gets its own week on the blog (1/14-2/21). Each submission window is assigned 3 Bouncers. They will each read 20 entries and choose their 3 favorites to proceed. (So 9chosen a week, 54 total.) You will not know which of the 3 Bouncers will judge your entry as they will be using undercover Bouncer names. It is up to the Bouncer if they want to reveal their identity after the contest is over. But that’s not all, she’s also arranging some one-on-one online meeting times with editors. Now these appointments aren’t free, but they are a heck of a lot cheaper than most conferences (you can bid on them but she’s put a top limit on the dollar amount for each conference). The first set of slots has already gone up for bids and closed, however she says there’ll be others so keep your eyes peeled if this appeals to you! Time to start talking about February contests! THREE – Pitch your story in only three sentences. TWO – Two days to enter: February 8th and 9th. ONE – One agent will judge and pick a winner. Doesn’t that sound great? Well then get those pitches ready! Musetracks will hold their monthly agent/editor Feb. 17th 2013 . The agent is scheduled to be Jessica Alvarez with BookEnds, LLC. Be sure to go to the site for full details, here’s just a taste. REMEMBER, as with all contests, formatting your submission exactly as the guidelines state is very important. I’ll post the word “GO”on the HOME PAGE of the blog the day you can send your pitches in. Do not send until you see the word “GO” – if you do, I’ll delete your e-mail – no questions. I’ll put up the date and time as well shortly before starting, just as a reminder. Our Secret Agent contests run once a month except for June and December. Submission guidelines are posted one week before the opening of each contest. Each contest includes a maximum of 50 entries, which will be posted on the opening day of the contest and critiqued by our blog community and a Secret Agent whose identity will not be revealed until the contest closes. If you know of any contests I’ve missed, be sure to comment below and I’ll add them. Don’t forget to check out my page with popular contest hosting sites, as well as subscribe to my paper.li feed, which has links to industry and agent news. And don’t forget to join/check out CPSeek, it is a GREAT resource! They have a listing up there for a very fun one which’ll run from Feb-March, I’ll be listing soon, but if you want early info, join the site. Jess Schira commented last week that I ought to include the Amazon Breakthrough Novel Award Contest. I so agree! (I had hoped to create a separate post just on the event, but as I was out with a nasty virus most of the week the post didn’t get written.) But it’s not too late! Here’s the link for the main page on what they’re looking for as well as links to FAQ and other information. The entry window is STILL open as of right now (last day to enter is 1/27 or when they’ve received 10, 000 entries which ever is first), so get over there and enter! One Grand Prize winner will receive a publishing contract with an advance of $50,000, and four First Prize winners will each receive a publishing contract with an advance of $15,000. Visit the Prizes page for the full list of prizes and details. We’ve expanded the categories to include five popular genres: General Fiction, Romance, Mystery/Thriller, Science Fiction/Fantasy/Horror and Young Adult Fiction. And we’re accepting entries from more countries than ever before. For complete eligibility details, view the official contest rules, or read details on how to enter. TWITTER PITCH PARTY! For those of you who didn’t make it into Pitch Wars and just for everyone, there will be a twitter pitch party on the hashtag #PitMad on January 25 from 8AM to 8PM. We’ll announce more details as the event nears. So get your twitter pitches ready and make sure to include the hashtag in your 140 character count. I’ve leads on several contests in February, one of which it’s worth while to note now as there’ll be a bunch of prep needed by you AND your critique partner. Writer, Writer, Pants on Fire will be coordinating, with her critique partners, #PAPFest. *** They’ve added a list of agents, be sure to check it out! Plus Operation Awesome has a mystery agent on the first of every month – so be sure to stop by their blog and check out who it is on February 1. 1/12 Ready to start up again with Pitch Events? Here we go! I’m still getting the hang of my weekly schedule now that I’m working two part time jobs (one is as a slush pile reader for an up-and-coming publisher, which I love!). I hope to be back on track with weekly contest postings soon. So are you ready? Some awesome-sauce stuff coming up like, right now! If you know of any contests I’ve missed, be sure to comment below and I’ll add them. Don’t forget to check out my page with popular contest hosting sites, as well as subscribe to my paper.li feed, which has links to industry and agent news. And don’t forget to join/check out CPSeek, it is a GREAT resource! So important to Follow GUIDELINES when entering a contest!! I’VE HEARD BACK FROM RHONDA AND I’LL BE E-MAILING THE AUTHORS THAT RHONDA MADE REQUESTS FROM THROUGHOUT THE DAY! WE’RE HAVING WEATHER UP IN MY NECK OF THE WOODS, SO IT MAY TAKE ME SOME TIME TO GET EMAILS OUT TO EVERYONE. 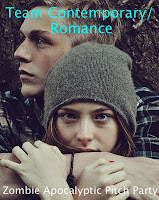 SHE EXPRESSED INTEREST IN ELEVEN PITCHES, AND OFFERED TO SEE MORE INFO ON A COUPLE SHE WASN’T CERTAIN WERE ROMANCE. Good morning everyone and a huge welcome to Rhonda Penders with The Wild Rose Press. I’ll give the stats below, as I usually do, but this time I had a lot of pitches from authors/writers who haven’t been to Agent/Editor Shop before. Many of them didn’t make it in today. It’s too bad too! We didn’t even fill up all the slots because so many of the pitches didn’t follow the rules. I hope you have lots of questions to ask because our agents are standing by to try their best and answer your inquiries! They will be popping in all day to check out your questions and to cheer you fabulous writers on to better writing! Inquiring minds want to know, right? So now’s your chance. During the day, I will be updating the blog with awesome AGENT and EDITOR INSIDER news. If you have a passage you need to have looked at, make a new post for it. But mostly it is for networking and finding any kind of help you might need, as well as making new friends. So far, nothing is set in stone, so let’s just go with it and have fun! Seriously cool idea! Hope to see you over there. 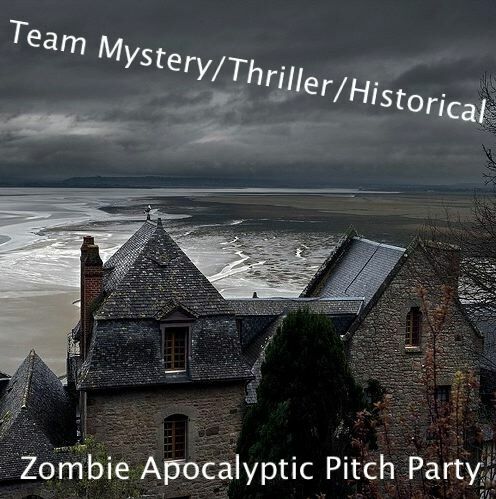 12/10 Zombie ‘Pitch’ Party, Editor Shop … Am I missing any? Ran across this and wanted to share it. This is NOT a pitch opportunity (not sure why that’s in the title), however it’s a nice way to meet other authors, get some feed back, find CPs and keep on track. The ‘hop’ part starts today, 12/10,** NOTE THE DATE HAS CHANGED TO 12/21 –> go to Of A Writerly Sort’s Blog for more information. Here’s a bit more information, be sure to go to the site(s) for full details! The end of the world is coming! Are you prepared for the zombie apocalypse? No? 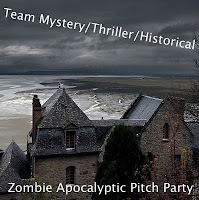 Well, Julie Upshur and I are offering creating zombie apocalypse teams, ensuring that all of us survive imminent doom. So turn off your Christmas music and grab your AK-47s. We’re heading to the critiquing trenches. Introducing… ZOMBIE APOCALYPSE CRIT PARTY! I realize those groupings are rather broad. If you have a mash-up, say, like my story, which is a Steampunk Fantasy, go with the one you’d consider your main genre (I’d pick Fantasy, personally. Up to you). I’m happy to say the awesome Rhonda Penders with The Wild Rose Press will be our first ever guest editor at Editor Shop, and I wish you all the best of luck on pitch day. December 15th is pitch day, so mark your calendars! 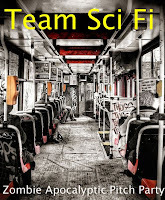 IF you know of a contest I’ve missed, particularly a multi-agent/editor contest!, please leave me a message and I’ll be sure to add it to the list. I really appreciate all the help I get finding the contests and updating the information to keep everything current. We’re extremely excited to announce an upcoming event where agented authors, industry interns, and editors team up with aspiring writers to shine up their manuscripts and pitches to present to some awesome agents. 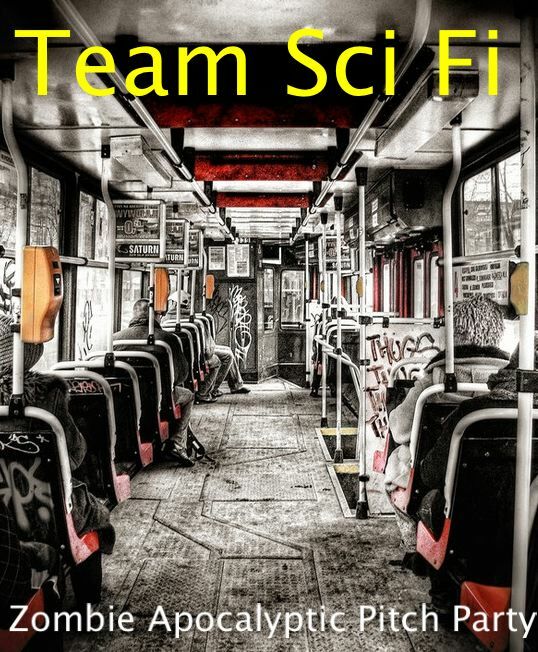 · The teams will consist of 1 agented author or industry intern or editor (coaches) and 1 aspiring author. · November 26: The coaches (listed on the linky below) will post on their blogs what genre/category they want to coach. They’ll be very specific genres. Aspiring writers will hop around and decide which coaches best fit their manuscripts. · Between November 26- December 5: Aspiring writers will submit 3 “applications” to their top choices for coaches to the contest email (check site for parameters, formatting, etc!) That means, participants will send three separate emails to the contest email addressing each with one of their three top choices for coach. REMINDER: You can send an application for up to 3 coaches. Lots of YA, but some NA and four Adult in there too. A great opportunity to get some feedback on your manuscript AND query and get it in front of an agent. 🙂 . Comments on Tamara’s contest post will be open again, and she will take an additional 25 pitches only. You may not pitch more than twice per hour. Please respect your fellow pitch fest contestants buy obeying this rule. It is unfair to clog the feed with your manuscript every two seconds. We will notify you throughout the day if we see an agent or editor is lurking, so make sure you follow both Tamara and Jessa on Twitter. *You may only pitch completed and polished manuscripts. Okay, there’s been a lot of twitter chatter on this next contest, so I’m including a bit more detail than usual. However, you’ll still need to follow the links for the full details. On Monday, 11/26 Brenda Drake and a team of authors will be hosting PitchWars. Linky Widget expiration: 8 days ago. This will be a three-day event (you will not have to participate in all three days if you don’t want to) where your peers will first help you hone your Twitter/Blog pitches and then you will have the chance to pitch your manuscript to your dream editor or literary agent!!! *All manuscripts must be completed and polished. Red Sofa Literary Agency, in honor of NaNoWriMo is posting writing and submission advice every day! Day #13 – Best time to Query is good, as is Day #10 – Revise, Revise and Revise again. Heck all of them are good, go and take a look. Rachelle Gardner is on a roll with posts on What Does Your Online Activity Say About You?, ‘The Best Blogging Tip Ever’ and Writing a One Sentence Summary. JUST ran across this and had to add it too! Sarah LaPolla’s blog post on ‘Shady Business’ ties in well with the above post. She talks about ‘new’ agents who have no experience as well as new (e)publishers and has EXCELLENT advice on what to look for (and what to watch out for). Happy reading, and to those people participating in NaNoWriMo, go, go go! Fingers crossed you make your goal. 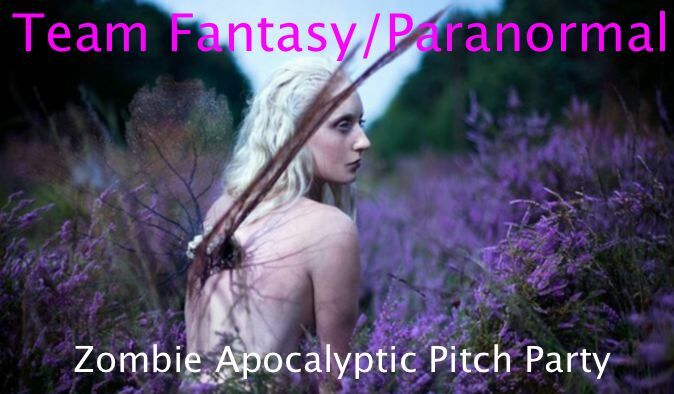 (Making a note to myself, if I ever organize a pitch contest, I might want to run it the last week of November. People should be over their exhaustion from the explosion of Fall contests. Maybe a ‘black friday’ one. Liking this idea! Something to mull over for next year).